We all know that DomainKing has been shut down by the Nigerian internet registration agency (NIRA) after series of un-replied messages sent to the domain and web hosting company. Domainking left customers and clients stranded as after the owners of the company that’s being run from India were arrested by the Indian police for registering illicit and illegal websites. 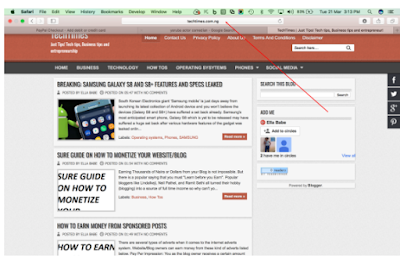 The most painful part here was Domainking took the Nigerian webmasters for granted. They shut every one out completely and were not ready to open up on the true state of things, all thanks to NIRA for the timely rescue. My own domain name TECHTIMES, was down for about 2 weeks and I really felt bad because this affected search results and even led to crawler errors. But the good news here is the Nigerian internet registration agency (NIRA) has permitted other webhosting and domain services companies to help webmasters move their domain names from Domainking provided the owners of those domain could provide proof of ownership. I was actually surfing the net and looking for a way to move my domain name from Domainking since the website was shut down by NIRA. 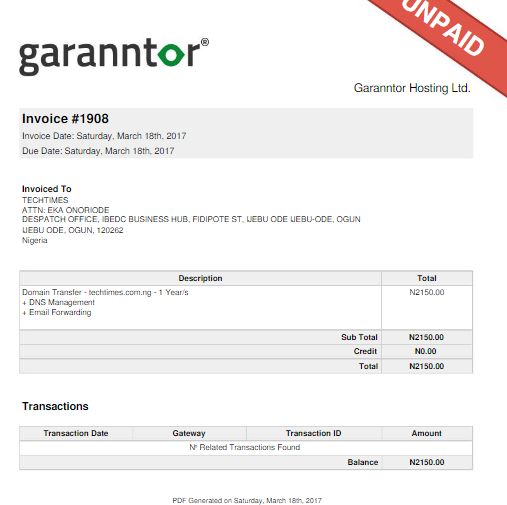 Surprisingly, I bumped into Garanntor hosting, a web hosting company based in the city of Lagos. 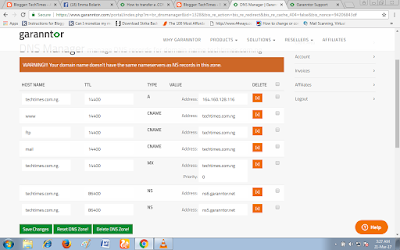 Within 24 hours of application my domain name was transferred from DomainKing without any hitches of technical difficulties. Now I can manage my name servers and renew my domain from Garanntor. I know you are now eager to know how I did this, relax because I am going to put you through every bit of the process. Just be attentive and ensure the domain name you wish to transfer is yours. I believe you are reading this piece because have a .com.ng or a .ng domain name currently stuck with domainking and you wish to move it out quickly as downtimes are not good for your websites. 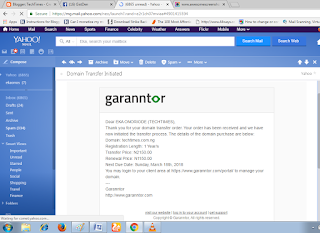 To start the process of your domain name transfer, you will have to create a garanntor.ng account by visiting GARANNTOR.NG on your browser or by clicking HERE. 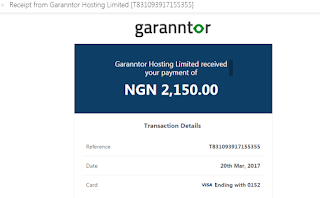 After you sign up, you then have to contact garanntor.ng support by sending a mail to support@garanntor.com with the mail format below. 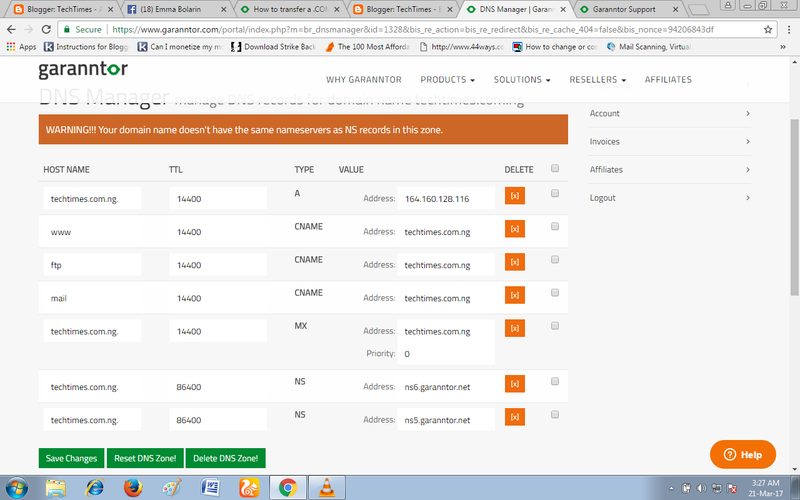 My name is AYO EMEKA HASSAN, I want my domain name transferred from domainking to garanntor hosting. Here is the email address I used to create my garanntor.ng account. Eg, (youremail@gmail.com). Here are the .ng domains I wish to transfer from domainking.ng. Eg, techtimes.com.ng (including .com.ng, .gov.ng etc). This is my Government issued ID card for identification (ensure you attach it). Details should please match with the names you have as contact on the domain names you wish to transfer. This is the invoice (pdf attached) I received from domainking.ng after I paid for the domain name I wish to transfer. 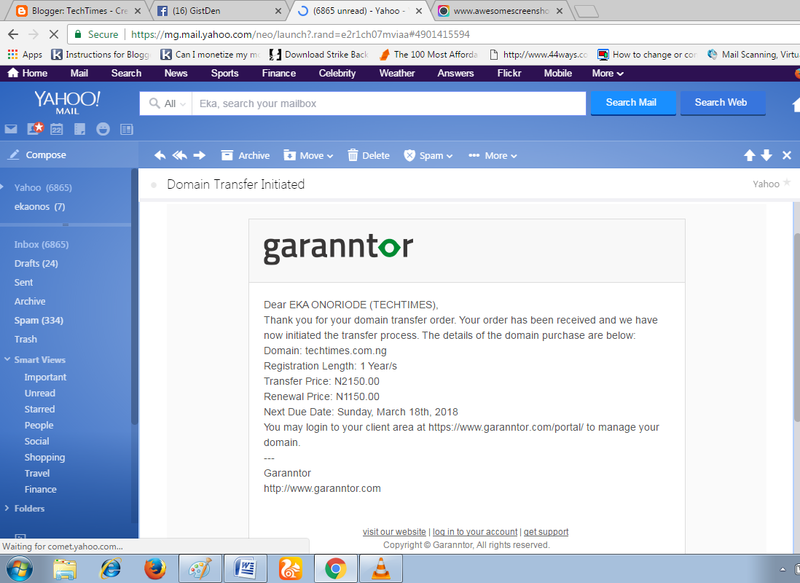 Please ensure you send this mail from the email used in purchasing your domain names from domainking.ng when contacting garanntor. After you send this mail, your documents will be verified and if you pass this verification process garanntor hosting will send you and invoice asking you to pay a said some for the transfer of your domain. 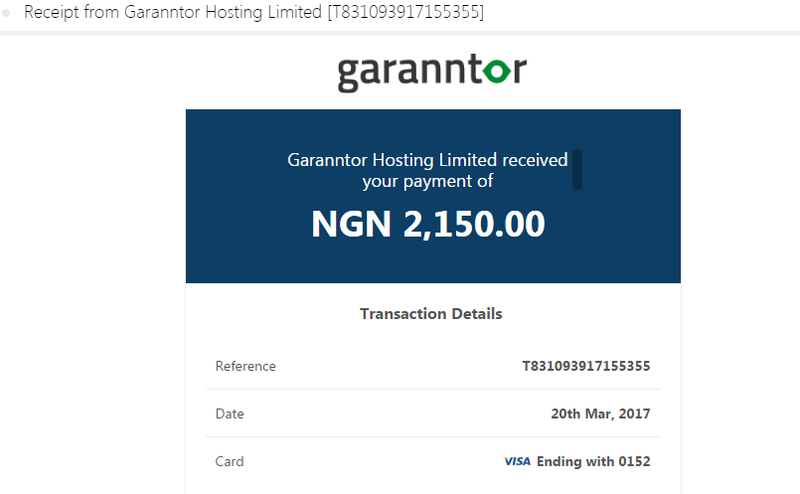 After making the payment using your Nigerian debit card, garanntor will initiate the transfer of your domain name from domainking. Once the transfer is complete, your domain name will be up and running in a matter of hours. Please during the process of transfer do not tamper with your domain name settings on your blogger dashboard settings. Now the truth is this, we all loved domainking.ng, but they took the Nigerian webmasters for granted. It is certain they will return but they failed to communicate with their customers. Communication means a lot in business.